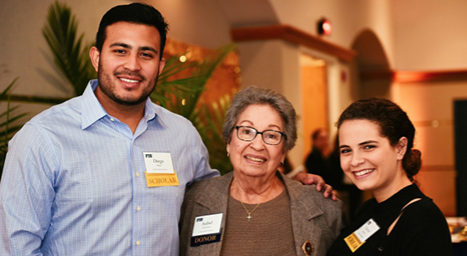 At FIU, our donors are our partners. Private support ensures that we are able to provide critical financial support to help our students succeed; fund research that is improving the lives of our community and abroad while pushing the boundaries of discovery; and develop innovative programming and curricula that put FIU at the forefront of teaching and learning. Take a moment to meet just a few of those who are investing in our university. 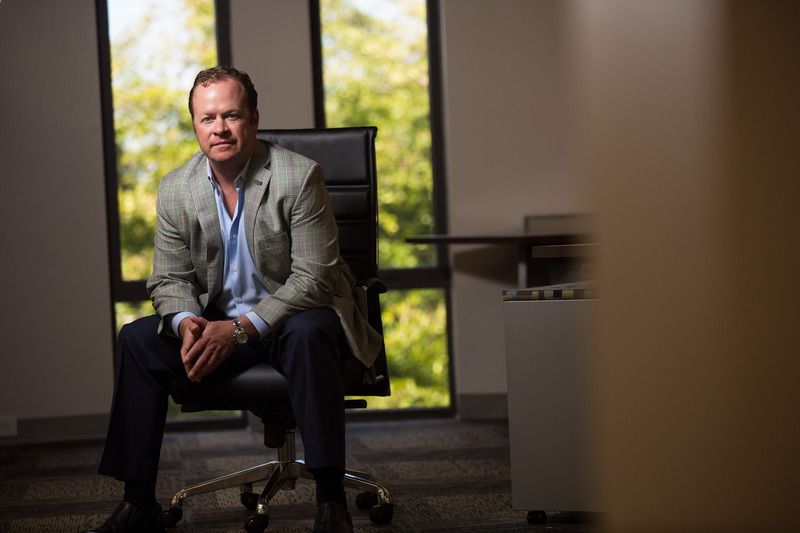 Last year, alumnus Chad Moss '94 and his family made a $10 million gift to FIU's school of construction to support student scholarships and provide funding to hire world-class faculty; recruit top graduate and undergraduate students; advance research and innovation at the school; and offer safety and skills workshops and continuing education programs to the South Florida community. In recognition of this landmark gift – the largest ever made by an alumnus – the school was renamed in his honor as the Moss School of Construction, Infrastructure and Sustainability. When longtime professor of architecture Nicolas Quintana passed away in 2011, his wife, Isabel Quintana, knew she had to do something to commemorate his dedication to the university and to his profession. 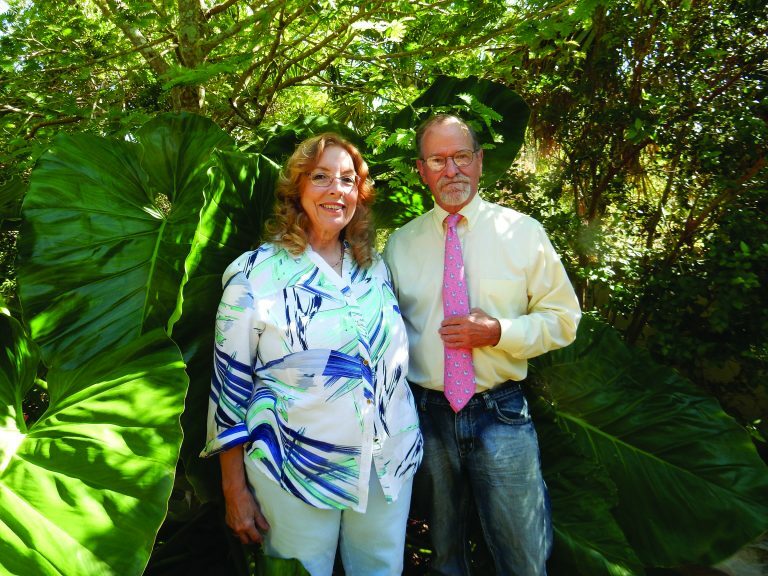 In honor of their mutual love for FIU, she set up a scholarship in his name for students studying architecture in the College of Communication, Architecture + The Arts. Professor Emeritus Walter Goldberg entered FIU in its infancy in the 1970s and spent nearly 40 years here teaching courses in general biology, oceanography and zoology. As his career blossomed alongside the young university, he saw areas of need in both FIU and the field of biology research. Drs. 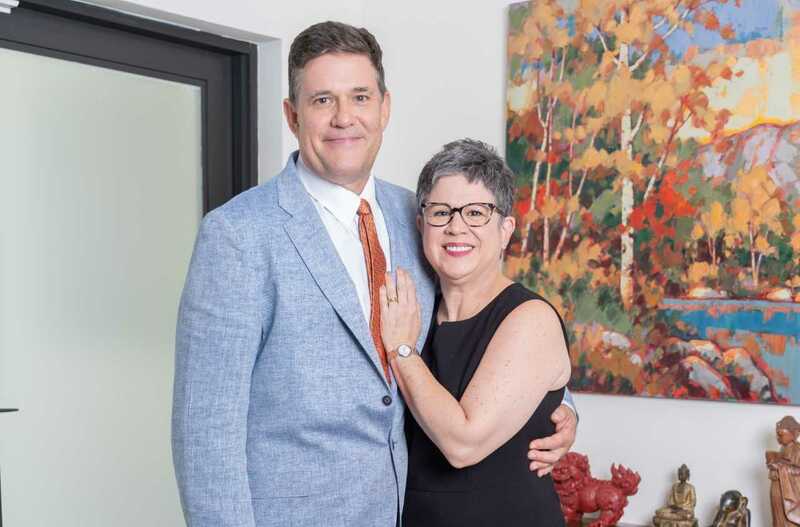 Yolangel Hernandez Suarez and Jeffrey Simmons made a $2 million gift to FIU Embrace to establish the Simmons+Hernandez Suarez Fellowship Program. The fellowship will support professionals who take an interdisciplinary approach to solving the complex and multi-faceted issues facing adults with neurodevelopmental disorders such as autism.